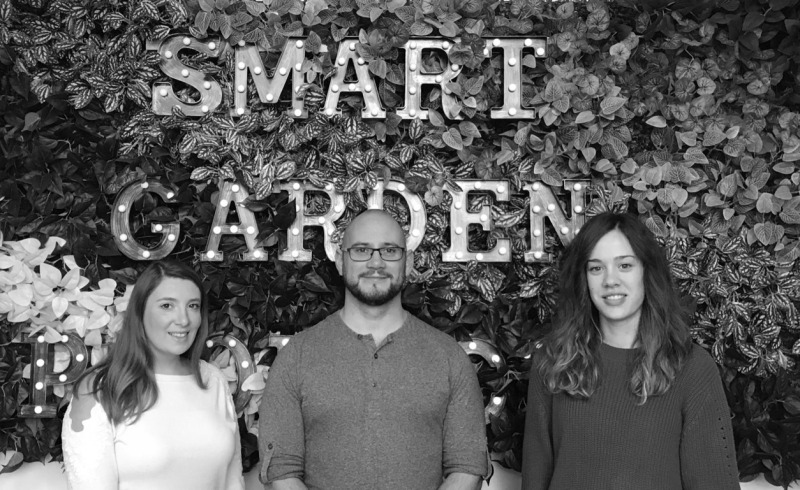 Garden products supplier, Smart has announced the appointment of three new team members to strengthen its head office sales functions. Karen Gorski and Piotr Bury join the UK sales team, and Ana Beunza joins the export sales team, focusing on the thriving French market. The investment in new staff is in response to continued growth in Smart’s core markets, says the company. Smart supplies products under a number of brands, including Smart Solar, Super Bright, Smart Garden, Outside In designs, Flamboya, Three Kings and ChapelWood. The company has a diverse international customer base encompassing the UK and continental Europe. Its head office and showroom is based in Abingdon, Oxfordshire, with a warehouse hub in Peterborough.